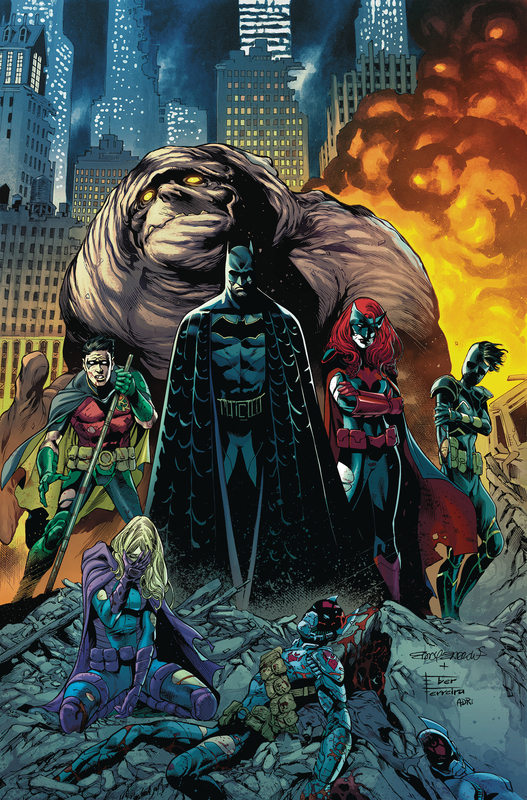 Warning: This article contains spoilers for Detective Comics #940! 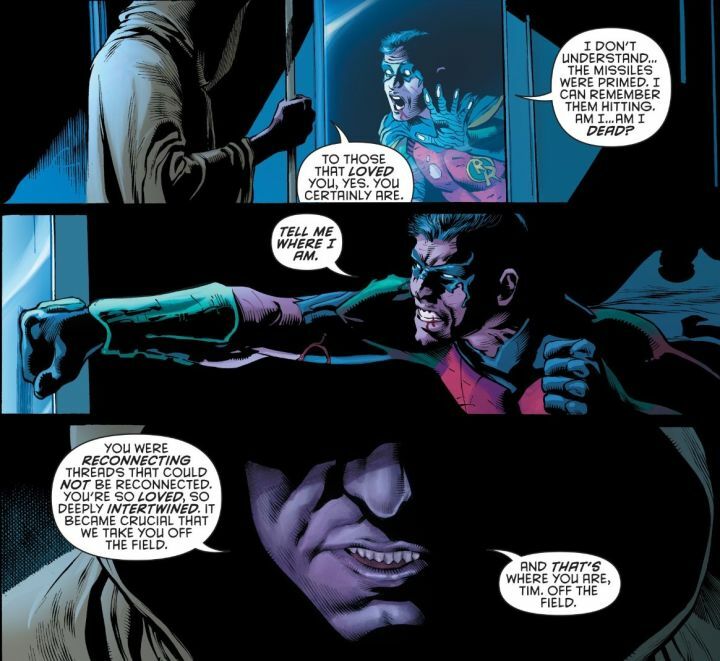 Things took a turn for the worst in this issue, for Tim Drake. It was looking very bleak as the issue began. Drake managed to reprogram an entire fleet of advanced attack drones; taking them away from innocent civilians and directing their attack on him instead. Tim gave a valiant fight, but in the end he ultimately died..
Tim Drake is now the third Robin within the DC continuity to die. 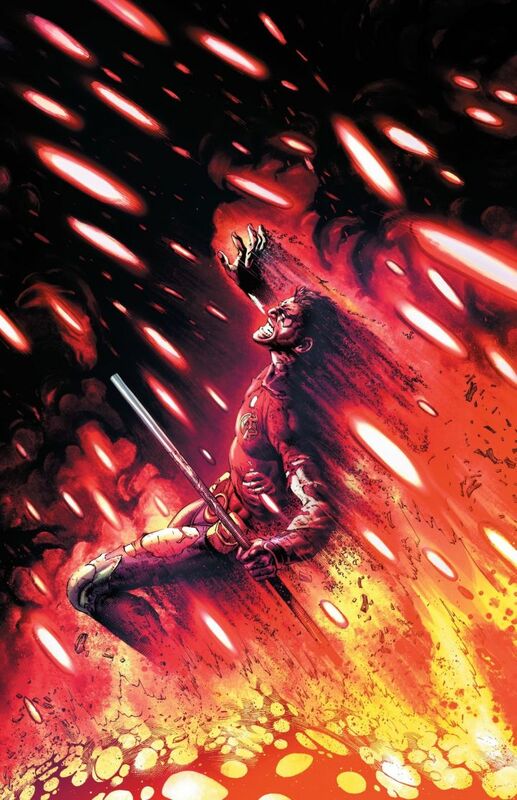 He joins the ranks of Jason Todd and Damian Wayne. Much like Jason and Damian, it would seem he will not be dead for long. Near the end of the issue, readers learn that his death was staged by Dr. Oz. Oz had been mainly keeping watch over Superman in the Action Comics, but has now made his way to Detective’s heroes. He seems to be eager to stop Tim from solving the mysteries of the DC Rebirth event. With that being said; why did he not let Tim die? Is he planning something with him? And, does this mean that those who have met an ill fate are actually alive within his captivity? Dr. Oz’s intentions are still unclear, but people have theorized that he is indeed Ozymandias from Alan Moore’s The Watchmen Universe. If that is true, he joins Doctor Manhattan as the two people to make the jump from The Watchmen. Could this be the start of an All-new Watchmen? We’ll have to keep reading to find out what Johns has up his sleeve.